May You Live A Short And Unhealthy Life? Indians now consume more sugar than ever before. Our children now consume sugar from various sources like sugary soft drinks, mithai, chocolates, sweetened milk, dahi, lassi, “health drinks”, sweetened breakfast cereals, sugar added to traditionally savoury dishes like dal and kadhi, cakes and pastries, biscuits, fruit juices etc, several times a day. As a result our children will suffer lifelong chronic disease consequences when they become adults. The new poison of our times is sugar. 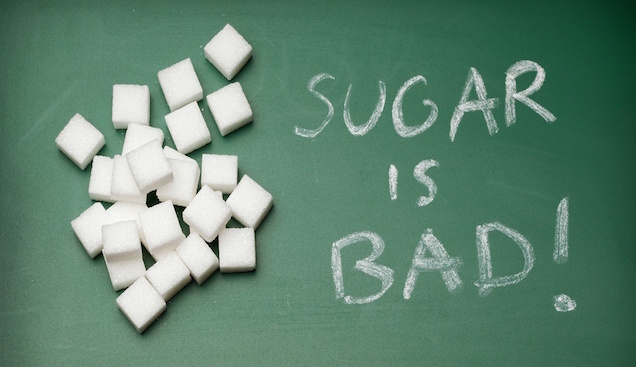 Parents must take action to protect their kids from unsafe amounts of sugar.